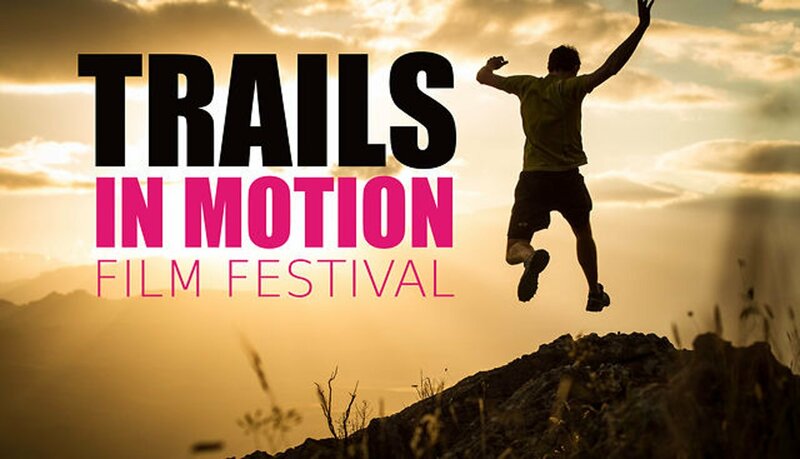 Trailer for Trails In Motion Film Festival 2014 from Trails In Motion on Vimeo. The Trails In Motion Film Festival (TIMFF) is a selection of international trail and ultra running films incorporating some of the best athletes, events and running locations from around the world. The 2014 line-up of films is coming to this year’s Squamish 50 Trail Running Festival which I’m happy to be helping coordinate. Films will be shown at the Eagle Eye Theatre in Squamish, located at 38430 Buckley Ave, inside the Howe Sound Secondary School on Friday and Sunday the weekend of the Squamish 50 race. There is a different program of films on each night, so plan on coming to both! There will be prizes given away both nights, along with a special speaker presentation on Sunday night by Ellie Greenwood on her inspiring win at the Comrades Marathon. Tickets are still available on Ultrasignup.com, in advance for either night at $12.50, or $20 for a double-evening pass. Tickets will also be sold at the door for $15, but are expected to sell out, so don’t wait!